We can also provide private number plates for your vehicle. Below are the plates that we are currently offering, however we are constantly buying and trading new private plates, so if we do not currently have a private plate that you are interested in, please do give us a call on 07414 905001 or 07701 048784 so we can work on getting the right number plate for you. 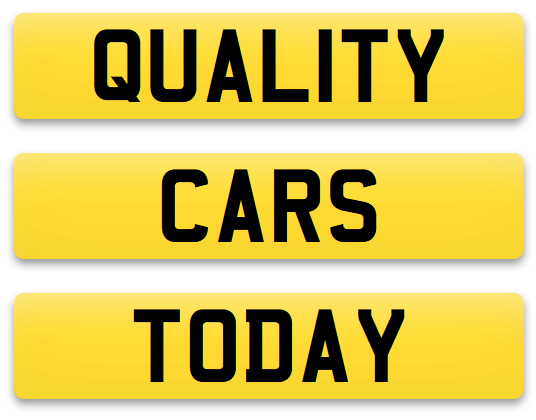 All of our private number plates are priced on arrival.